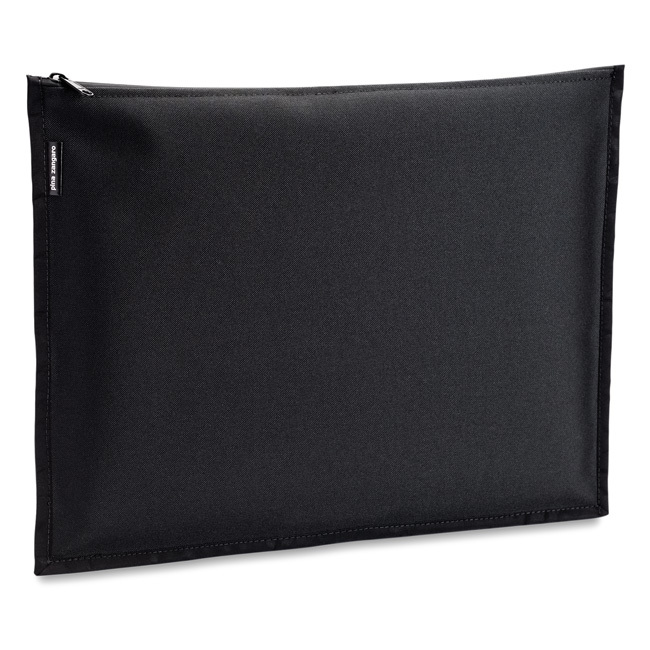 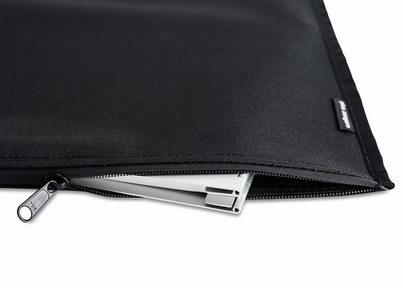 This sturdy zippered black nylon Presentation Jacket provides both protection from the elements and a stylish way to package your portfolio. Fits most 11"x8.5" screwpost portfolio books. 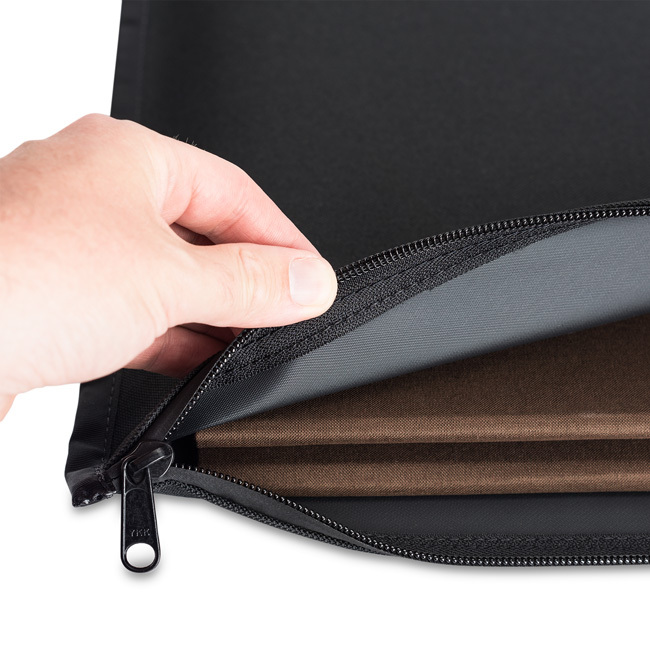 To be sure of ordering the right presentation jacket for your portfolio, we recommend that you order the jacket from the same page as the item you are ordering it for.